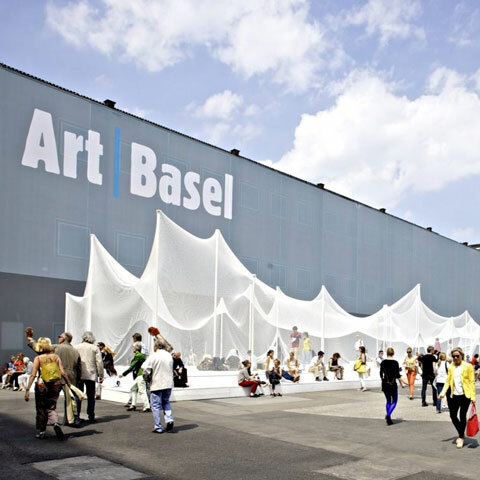 Art Basel’s Swiss parent company MCH Group is making moves. 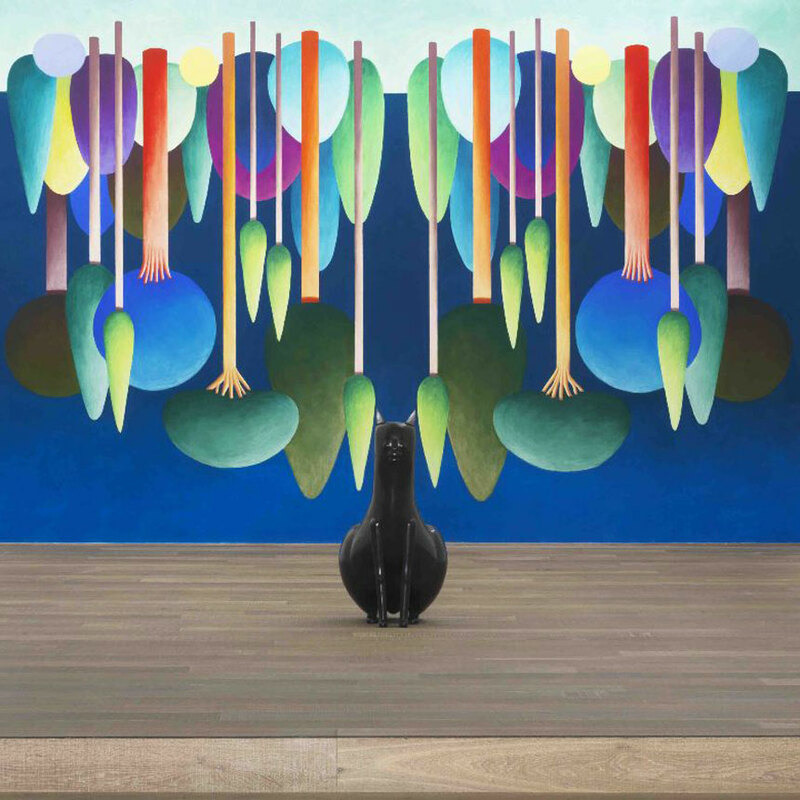 It was just announced that MCH will launch an art fair in Singapore called ART SG in November 2019, which like Art HK, will likely inherit the Art Basel moniker. 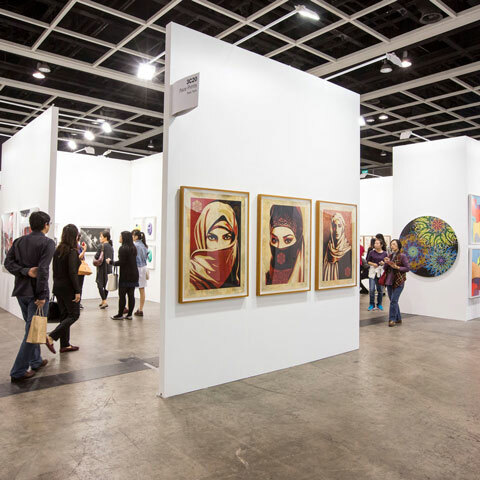 Art Basel bought Art HK in 2014 and renamed it Art Basel Hong Kong. 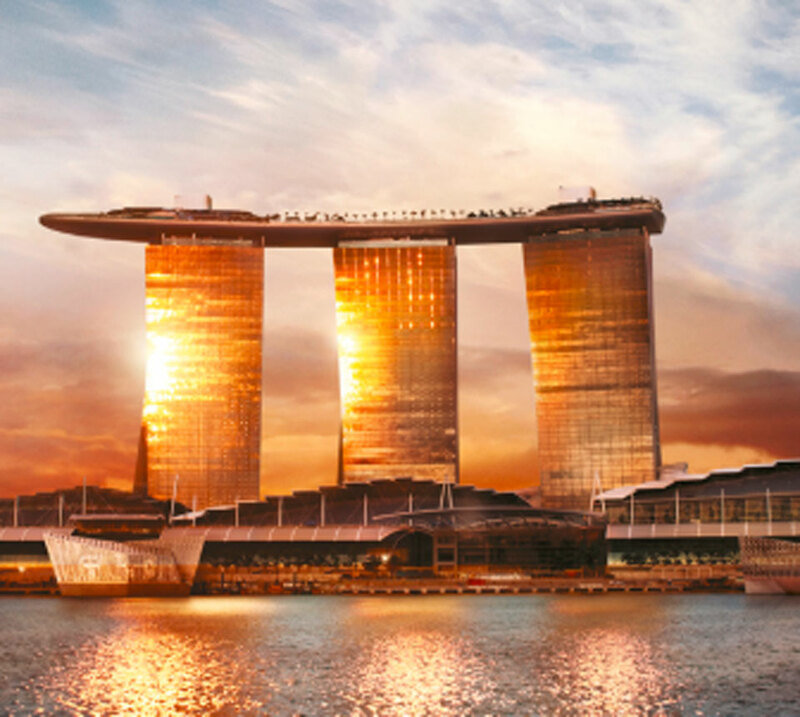 The first edition is expected to attract around 80 galleries from both Singapore and around the globe and will take place at the Sands Expo and Convention Centre. 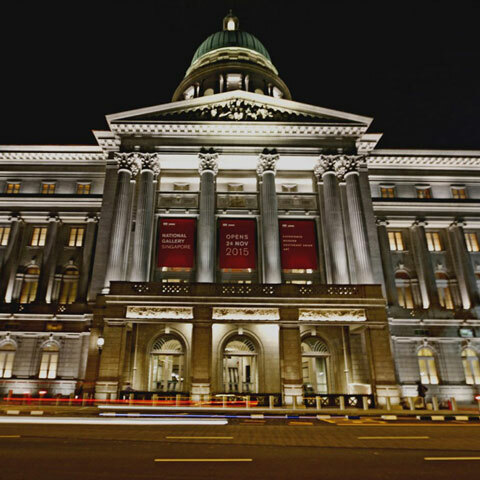 While boldly ambitious in reach, art fairs in Singapore have not reached as much of traction as ant of the markets synonymous with art procurement. Art Stage Singapore, which launched in 2011, has seen its participating galleries dwindle in numbers and Art Stage announced the cancellation of Art Stage Jakarta, its neighboring fair in Indonesia. Emi Eu, director of Singapore’s STPI, the only Southeast Asian gallery to get selected into Art Basel’s anchor event in Basel this year, is willing to give these efforts a benefit of a doubt. “The strength of the MCH Group and Tim Etchells is that they’re very well-organized and efficient. 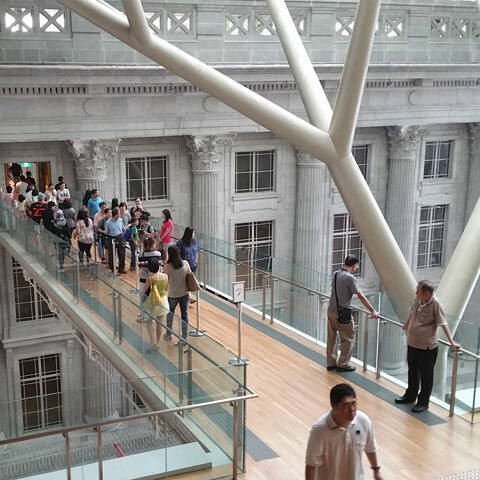 They’re great at creating a good experience for both the galleries and the visitors.” So are the fans of the new National Gallery, the Singapore Art Museum and Centre for Contemporary Arts, who hope to galvanize the art scene in Singapore with the fair much like Art Basel Miami Beach has done for South Florida. Time will tell if that Miami bug can successfully infiltrate the Asian market.